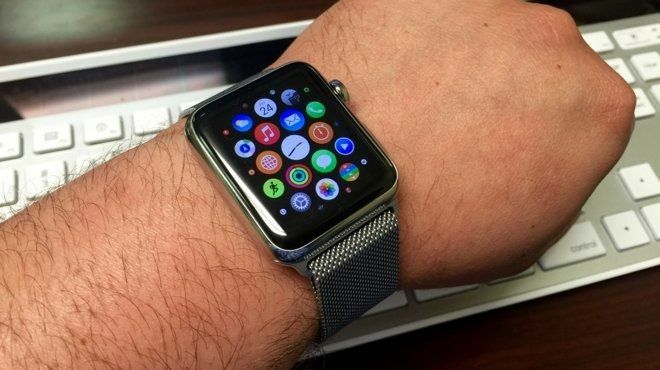 After years of rumors and speculation, Apple finally launched the much anticipated Apple Watch in September 2014. This is the first new Apple device launched by Apple under the leadership of new CEO Tim Cook after the death of Steve Jobs. Since the launch of the smart watch, a wearable electronic device, there have been rumors that Apple will launch a wearable device of its own. In September 2014, Apple finally did this. At the time, Apple also introduced iPhone 6, iPhone 6 Plus, Apple Pay and more. In addition to the iPad, the rumor about Apple Watch is the longest of Apple's products in this century, and even the iPhone can't compare. For at least three years, there have been rumors that Apple is brewing a watch. In fact, this project began shortly after Jobs died in October 2011. In 2014, Apple chief designer Jonathan said in an interview with Hodinkee magazine that he did not remember talking to Steve Jobs about this topic. In addition, Jobs has never expressed any interest in this concept. “This process is both typical and atypical for us,” Jonathan said. “We are a group of closely connected designers. As usual, these things start with an idea, and the idea quickly becomes a dialogue. Once you start drawing and making physical objects, it will naturally change." At the end of 2011, Jonathan began to consider the future of Apple Watch, which was developed by Apple throughout 2012. According to an article in the 2015 Wired magazine about "The Secret History of Apple Watch," Kevin Lynch was hired by Apple as the vice president of technology in early 2013, officially leading the Apple Watch project, but with a limitation, he could not tell Whatever is he doing? It took about 18 months for Kevin Lynch to be hired by Cook to use Steve Jobs' familiar "one more thing" to announce the watch. The phrase "one more thing" caused applause in the auditorium of the Cupertino Flint Center. “For a long time, we have been working very hard to develop a brand new product,” Cook told the audience on the stage. “We believe that this product will redefine the expectations of people for their category. I am very excited. I am also very proud to share with you this morning. This is the next chapter of the Apple story." In fact, the Apple Watch product has been warmly welcomed for a long time, which is rare in Apple's keynote speech. Cook continues to describe Apple Watch as "the most personalized device Apple has ever created." He said: "We intend to make the world's best watch, a precise watch. It is synchronized with the universal time standard, accurate to plus or minus 50 milliseconds. It is incredibly personalized, so you can find a reflection of your personal Style and taste settings." Although the Apple Watch was released on September 9, 2014, the product was released after 8 months and will not be available online until April 24, 2015. The Apple Store did not sell the watch until June of the same year. .
No matter where you buy it, the first generation of Apple Watch comes in three models: Apple Watch, Apple Watch Sport and Apple Watch Edition. Although the basic model starts at $349, the Edition version may cost more than $10,000. Although Apple Watch gave the impression in the first year of its launch that people were not enthusiastic about it, it quickly became the most popular smart watch on the market. On September 7, 2016, Apple released the second generation of Apple Watch, and released the iPhone 7, iPhone 7 Plus and AirPods. This watch doesn't look much different from the first generation Apple Watch, but the major changes in the so-called Apple Watch Series 2 include the addition of GPS, a brighter display, improved waterproofing, etc. It also runs the operating system. Upgrade to watchOS 3 and upgrade to a dual-core S2 processor. “People’s reaction to Apple Watch and how it has changed people’s lives have made us excited,” said Apple Chief Operating Officer Jeff Williams. “We are committed to fitness and health, and we think our customers will like it. New in Apple Watch Series 2. The Apple Watch Series 2 features a powerful new dual-core processor that is 50 meters waterproof and has a built-in GPS positioning system to provide a healthy living for our customers." The Apple Watch Series 2 was initially priced at $369. The first generation of Apple Watch was re-released with the Apple Watch Series 1 and priced at $269. 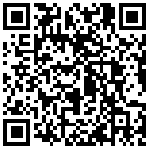 However, it is not a low-cost first-generation device. In an informal setting, the original Apple Watch began to be called Series 0 and was discontinued in 2015. A year after the release of Apple Watch Series 2, the third-generation Apple Watch made its debut at Apple's event on September 12, 2017, the company's first ever launch at the newly built Steve Jobs Theatre. The watch, along with the iPhone 8 Plus,iPhone X and the Apple TV 4 K, was the focus of the launch. When introducing the latest Apple Watch, Cook revealed that Apple Watch had surpassed Rolex to become the world's number one. The main improvement in Apple Watch Series 3 is the first addition of LTE cellular connectivity and the upgrade to dual-core Apple S3 processors and watchOS 4 systems. "We believe that adding cellular technology will change the way people use Apple Watch and provide a new sense of freedom," Jeff Williams said at the launch. "because they can stay connected to iPhone or not. Apple Watch Series 3 combines the power of watchOS 4 and is the ultimate device for a healthy life." The regular version of Apple Watch Series 3 is available for $329 and the cellular version for $399. Apple then announced that it would stop production of the Apple Watch Series 2, but continue to sell the Series 1. 5%. 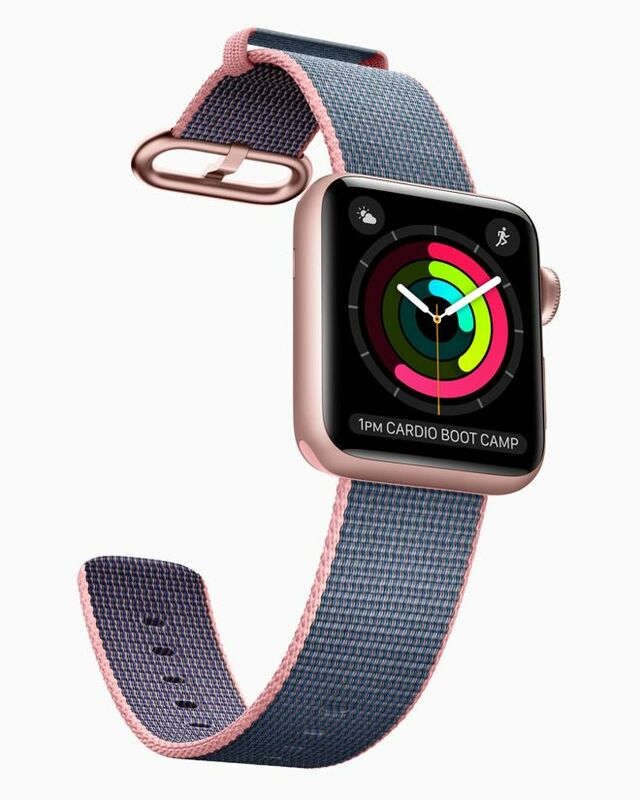 On September 12, 2018, Apple unveiled the Apple Watch Series 4 at the Gather Round conference, along with Apple's most advanced iPhone XS series and iPhone XR. For the first time on Apple Watch Series 4, Apple upgraded the Apple Watch model from 38mm/42mm to 40mm/44mm, which not only increased the display area, but also upgraded to a 64-bit dual-core S4 processor, introducing an electrode heart rate sensor, fall detection, New features such as digital crowns with tactile feedback. 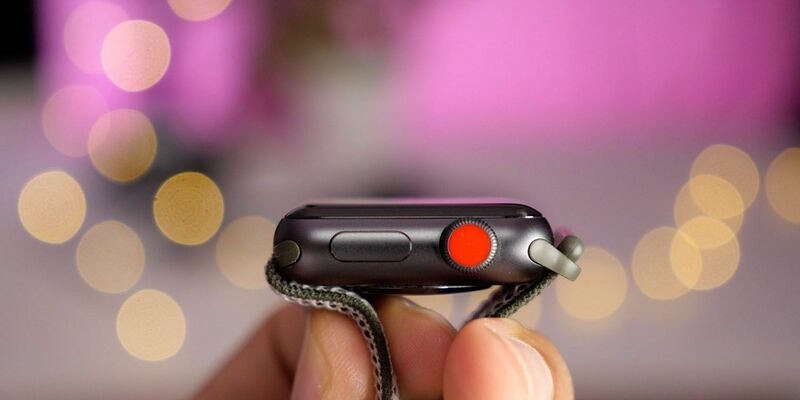 On the Apple Watch Series 4, Apple also added a graphic module dial that can accommodate up to eight complex functions, allowing users to personalize according to their needs. In addition, Apple announced at the press conference that the Apple Watch Series 4 first joined the electrocardiogram (ECG) function, placed on the crown by fingers, and the sensor on the back, the user's real-time ECG will be displayed on the Apple Watch. In terms of price, the GPS version starts at $399, the cellular version starts at $499, and the Apple Watch Series 3 starts at $279. Apple Watch is a huge success, it is the world's most popular smart watch and wearable electronics, at least last year, it is the world's most popular watch. By the middle of 2018, the size of the Apple Wearables division was estimated to be comparable to a Fortune 300 company. Although Apple did not announce sales of Apple Watch, in the second quarter of 2018, Apple Watch Series 1 was the world's best-selling smartwatch, and Series 3 ranked fourth. In addition to changing the definition of the word "watch", perhaps most importantly, the Apple Watch saved several lives. In 2018, at least six news reports said that the heart rate monitoring function of Apple's smart watch sent a health alert to users, and users were given timely medical care. Jobs may not be interested in watches, but the success of Apple Watch suggests that Jobs' successor can also create a new product category that makes it a key part of Apple. What will Apple Watch update this year? There are about seven points.